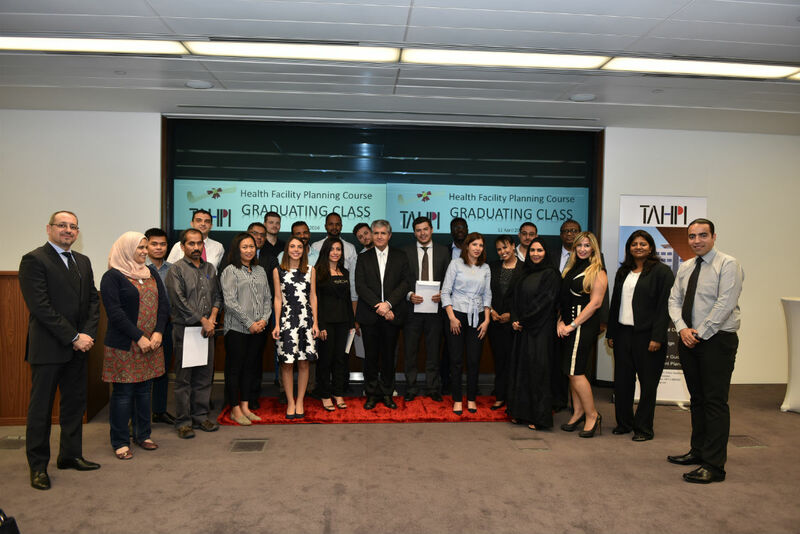 Dubai, UAE, 12th April 2016 – TAHPI in association with Dubai Healthcare City ran a two week Certification Course on (2nd April-12th April 2016) to train and certify professionals in Health Facility Planning. This third batch of graduates of the course received their certification in a formal ceremony held at the Sheikh Mohammed Bin Rashid Academic Medical Center. The class consisting of 25 delegates were not only one of the largest groups to enroll, but were also the most diverse. 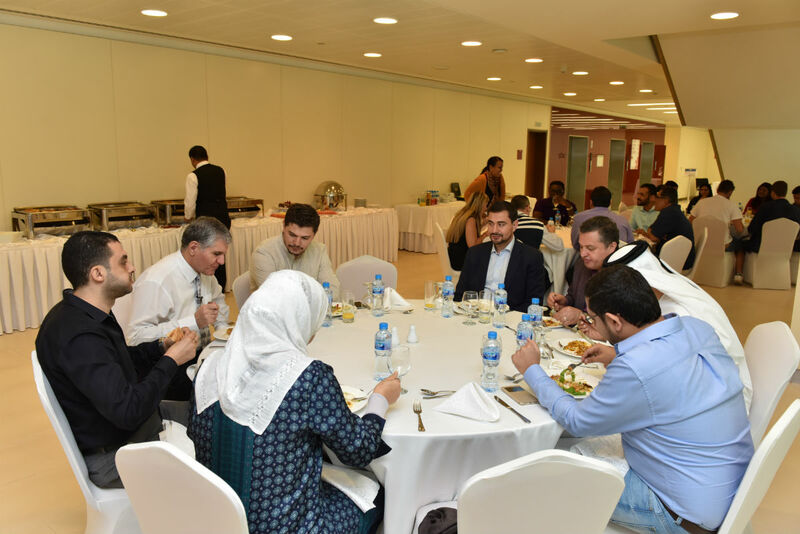 Graduates were comprised of individuals from SEHA, DHCCR, MAF Healthcare and various Consultant groups like Vital Quadro, Khatib Alami, First Art and Edge. The course provides in-depth understanding of all of Healthcare Planning stages including: Briefing, Client Consultation and information gathering, Site analysis, Master Planning principles, and more. The intent of the program is to create better Planners, who in turn make safer, more efficient Healthcare Facilities. For further information please feel free to email courses@tahpi.net.